Arviointien yhteinen keskiarvo - Pohjautuu 83 arviointiin. The chic resort of Cala d’Or lies on the South East Coast of Majorca approx 11/2 hours transfer from the airport in the south of the island. 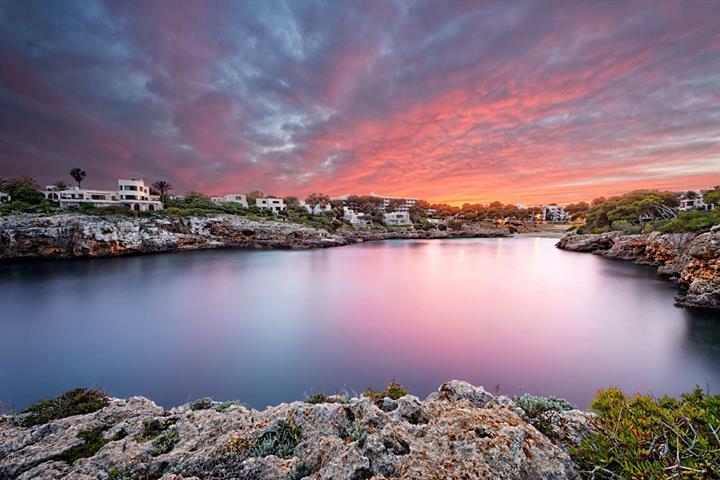 Cala d’Or today is a modern purpose built resort built, developed from an original fishing village. The resort has now spread over approx 4 kilometres of small nearby sandy coves and creeks. The resort still has the feeling of a small village and has steered away from high-rise developments. 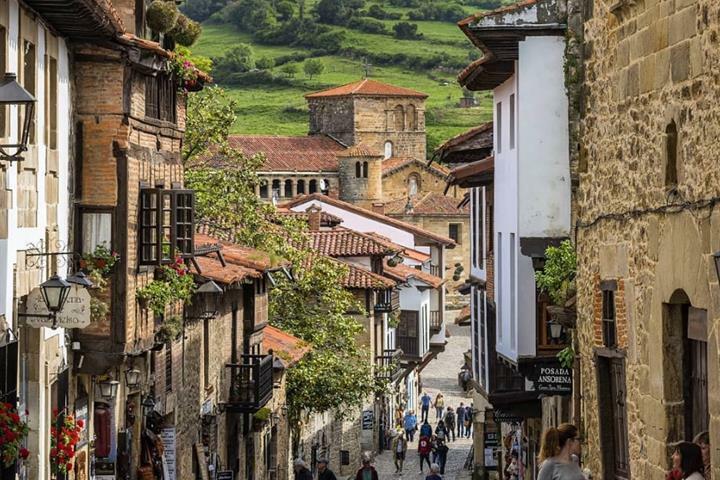 A large marina splits the resort in two, so unless you are prepared for quite a long walk or a ride in the tourist mini train, you are effectively isolated in whatever half of the town your accommodation lies. The town centre has a varied selection of shops, bars and restaurants, but lacks many of the other family attractions such as water parks, mini golf etc. 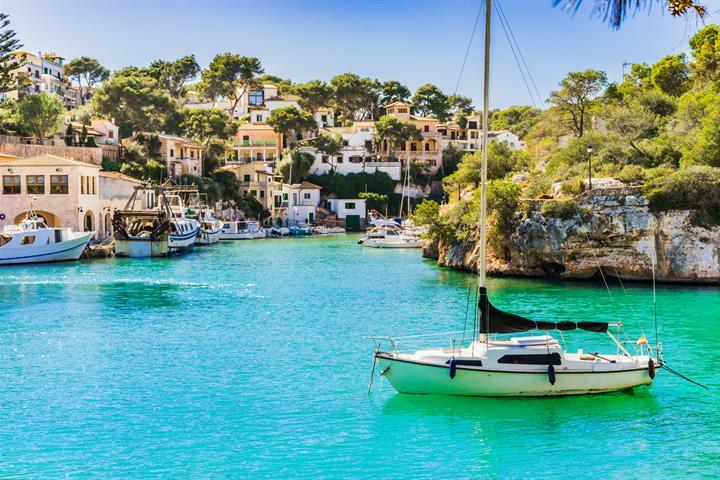 If you are looking for a quieter holiday, then Cala d’Or will be the perfect location. Cala Gran, close to the centre of the resort, is the largest beach. 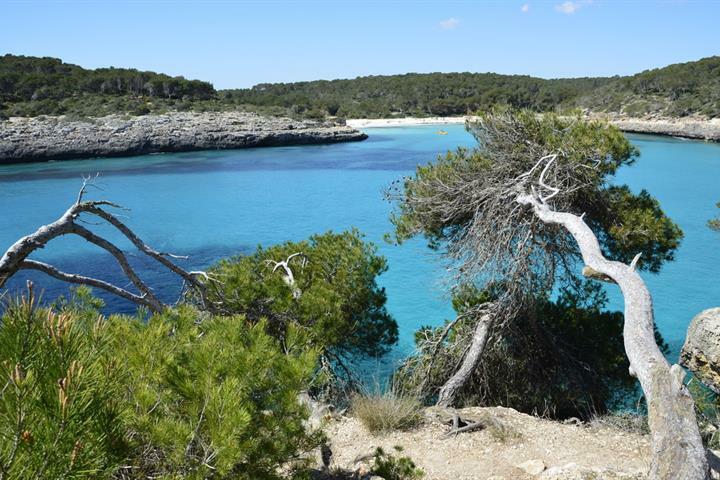 Near here is Cala dOr itself, a pine-fringed cove with a small but crowded beach. 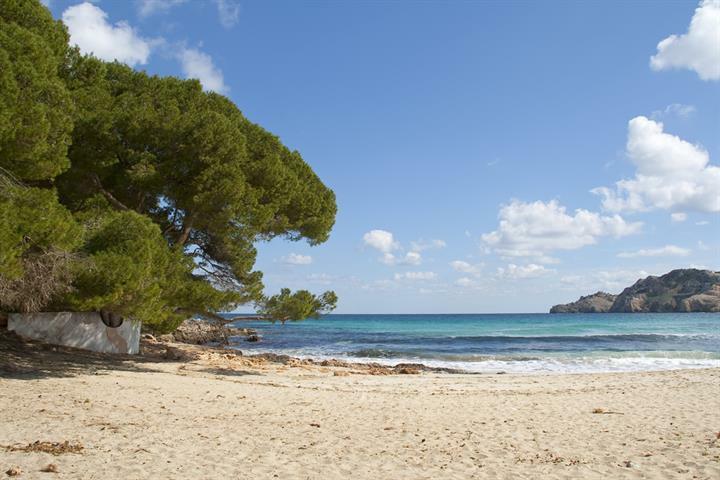 Sun loungers, parasols and pedalos can be hired at both of these beaches, and also at Cala Mondrago. 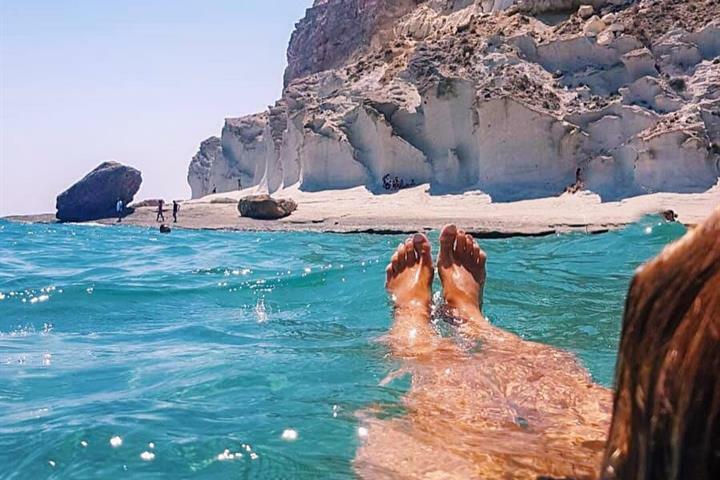 There are around 8 or 9 other small sandy coves, which give the resort its name, which can become extremely crowded in high season. Most have a varied selection of water sports available at reasonable rates. 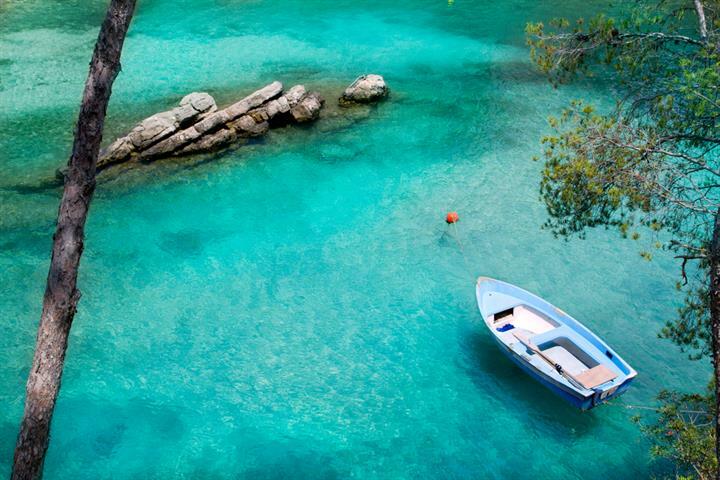 If Cala d’Or’s beaches get too crowded, take the morning bus to Es Trenc. 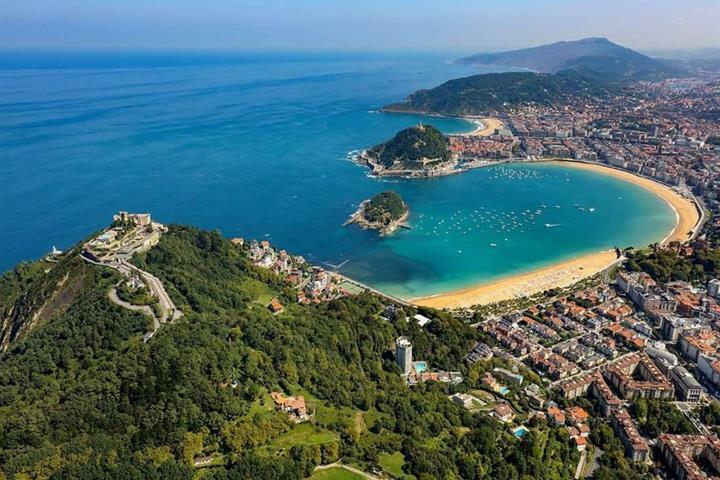 This beautiful beach of clear blue water and golden sand, backed by pine trees and dunes, stretches for almost 5km along the wild south-eastern shore. There is a small bar-restaurant here and you can hire sun umbrellas, but there are few other facilities and the beach rarely gets packed with bodies. Be warned though, Es Trenc is popular with nudists and the bodies that you do see are likely to be bare. The sunday morning market in the nearby town of Felanitx is one of the best in Majorca and well worth a visit. This is a good place to pick up some local pottery. Cala d’Or does have a number of bars and discos, but nothing to rowdy. There are some nice restaurants in and around the marina, serving both traditional and international cuisines. Very pretty, but as it was out of season, most of it had closed. Voor ons viel het een beetje tegen aangezien wij in de avond graag uit gaan. Barretjes zijn er niet zo gek veel.